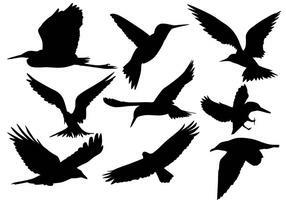 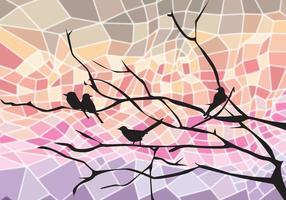 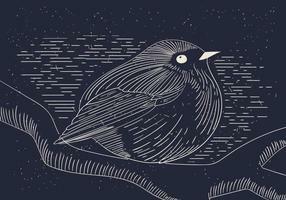 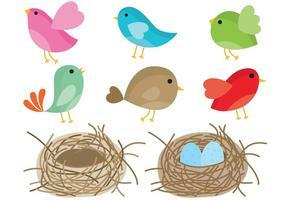 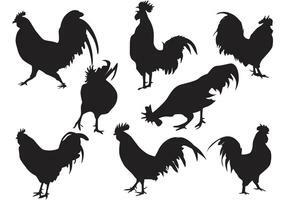 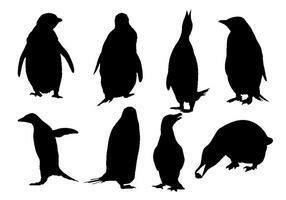 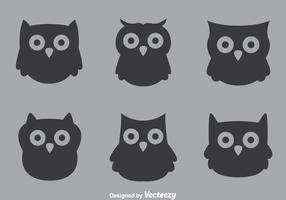 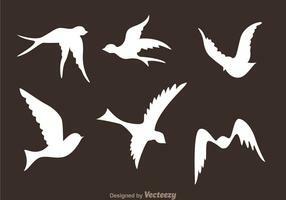 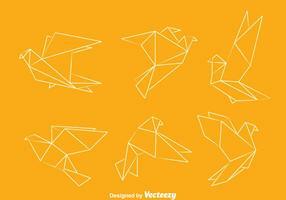 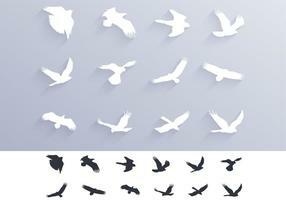 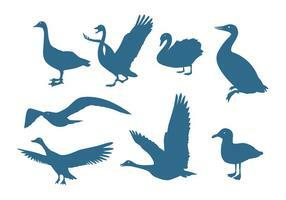 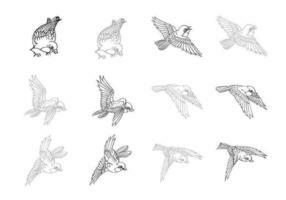 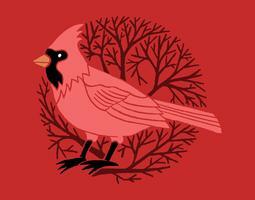 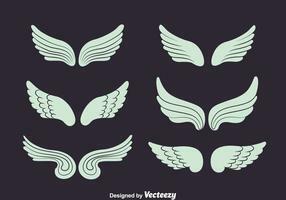 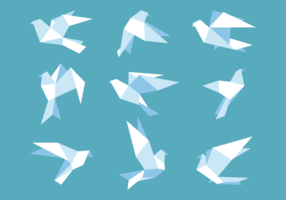 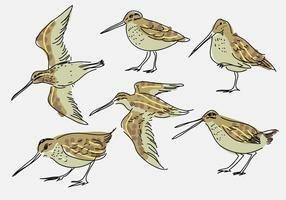 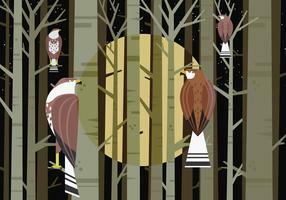 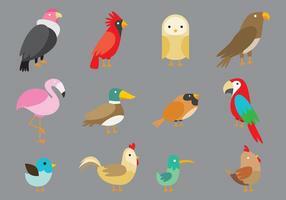 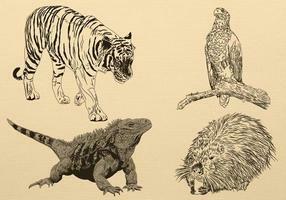 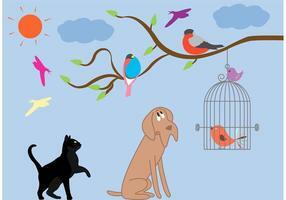 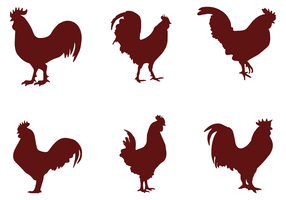 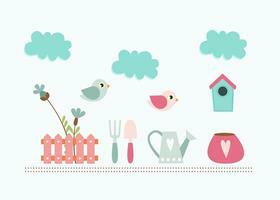 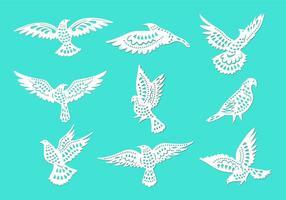 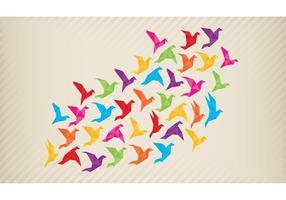 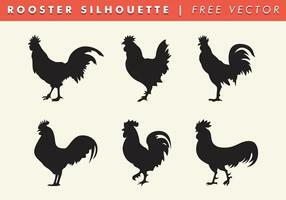 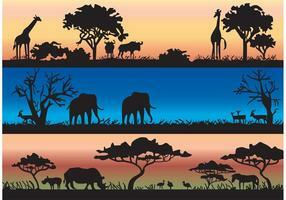 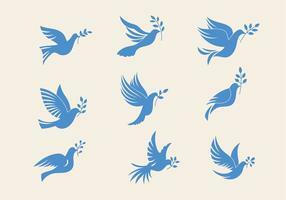 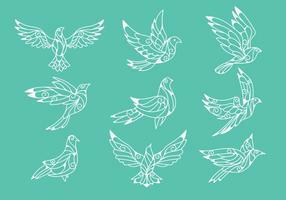 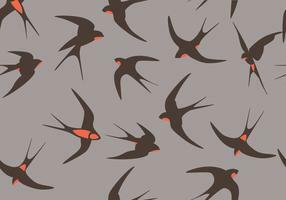 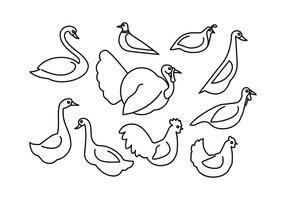 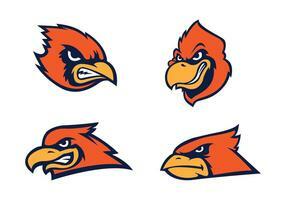 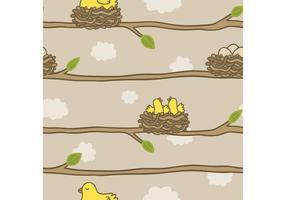 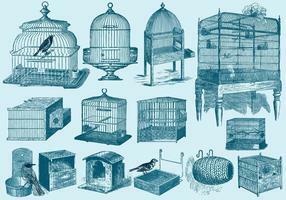 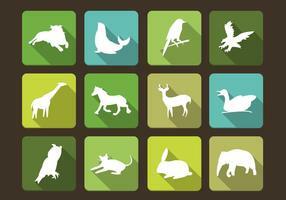 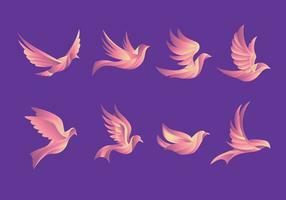 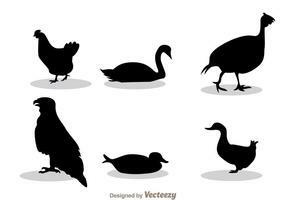 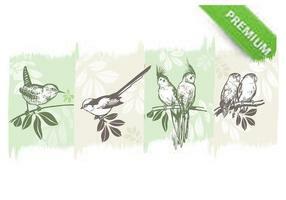 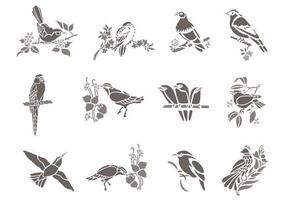 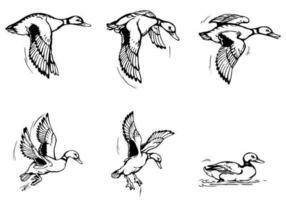 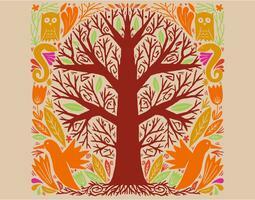 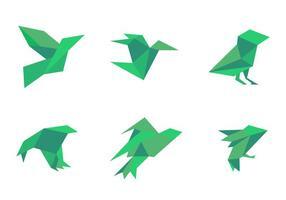 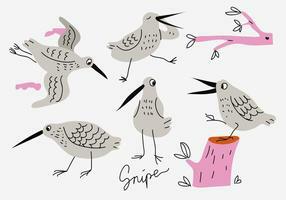 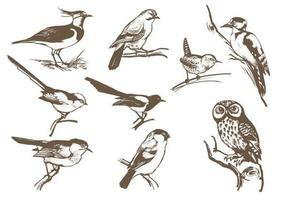 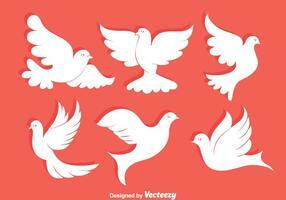 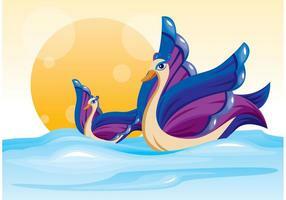 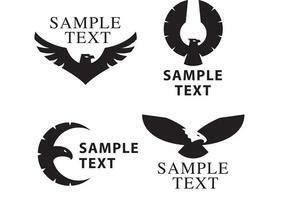 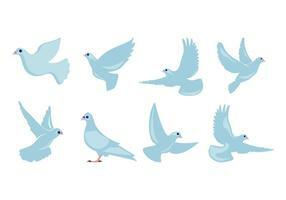 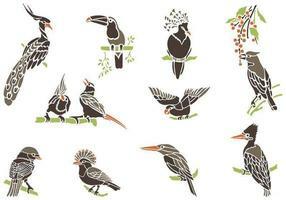 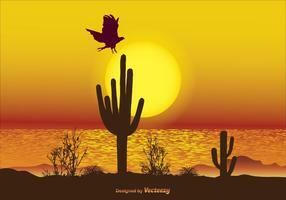 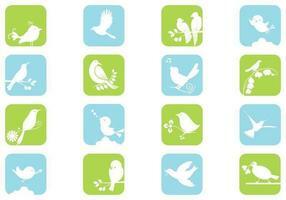 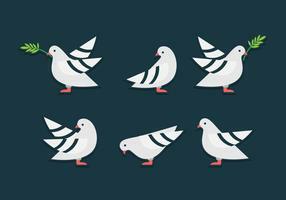 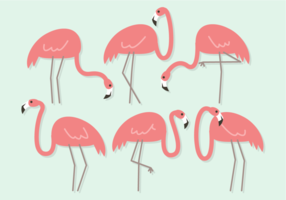 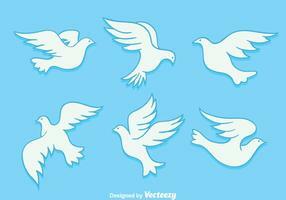 Set of Bird Silhouette Icons Vectors with different birds. 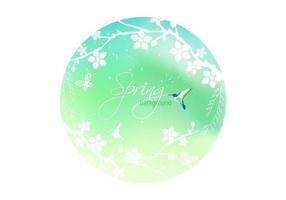 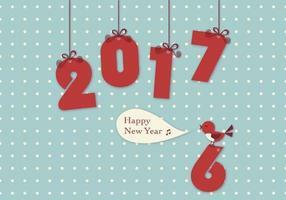 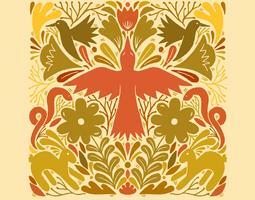 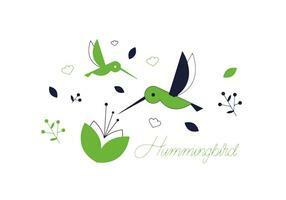 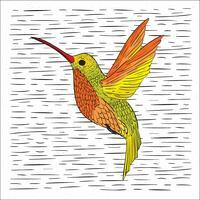 Hummingbird logo. 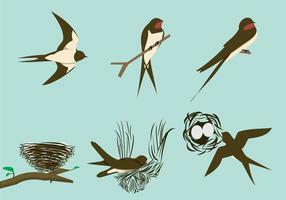 Illustration of a bird species violetears Colibri. 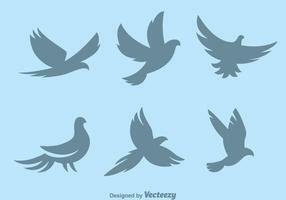 Flat Vector drawing of an animal fly. 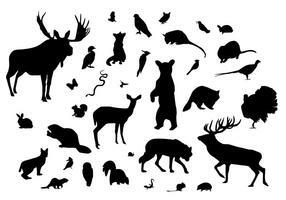 Hunter and Hunting Dog Stick Figure Pictogram Icon.